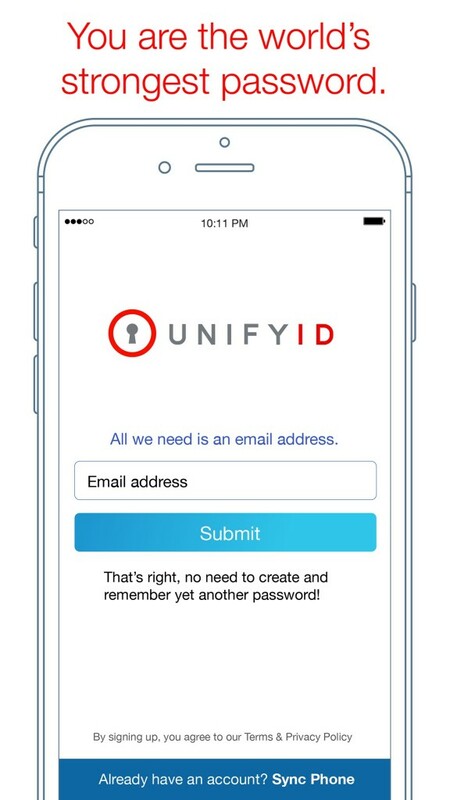 UnifyID, a California-based fintech start-up, has brought to market its flagship identity and authentication platform. The platform has been a year and a half in the making. “Our goal at UnifyID is to solve one of the oldest and most fundamental problems in organised society: how do I know you are who you say you are?” says co-founder and CEO John Whaley. UnifyID’s proposition is “holistic implicit authentication”. It leverages the individual’s uniqueness to identify and authenticate the person by combining a number of biometric authentication features, analysing the patterns and utilising the machine learning technology. “The basic idea is to be yourself, and there is enough that is unique about you that it is possible to authenticate you implicitly; that is, without you having to make any explicit action,” Whaley explains. The solution “utilises combinations of deep neural networks, decision trees, Bayesian networks, signal processing, and semi-supervised and unsupervised machine learning”. 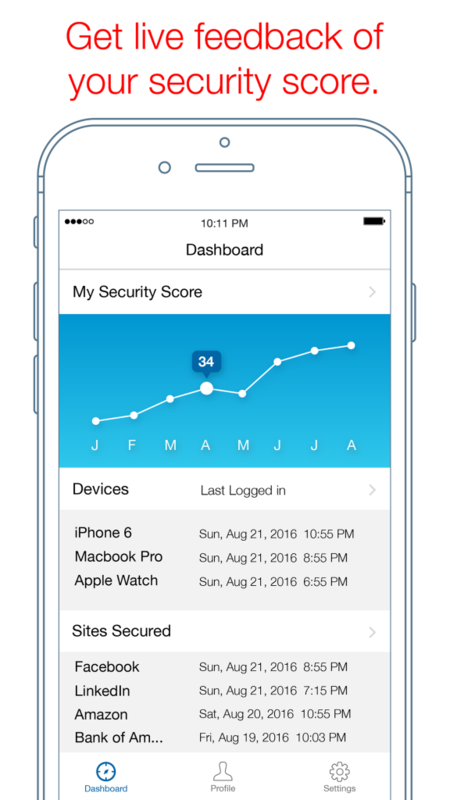 With UnifyID, a user’s phone and various banking and transactional applications can recognise the user from the way he/she walks or how they sit or the way the heart beats or the way they type. Passwords, fingerprint authentication and special authentication devices – all have major drawbacks, Whaley states. Firstly, “they are annoying” and secondly, “they don’t add much security”. UnifyID promises to solve these two problems. The platform is now in beta testing. “A few years back, Kurt [Somerville, UnifyID’s co-founder and COO] and I worked on a demo where we captured encrypted packet traces, and by simply looking at the timing between the packets, we could determine the timing of a user’s keystrokes, and ultimately, what the user had typed,” Whaley recalls. “Each individual had his or her own unique way of typing. After we saw you type around four sentences of text, we could uniquely identify you. “We began to look at other aspects we could passively detect that were a) unique per individual and b) did not require any conscious action on the part of the user. We looked at the various sensor data you could get from phones, computers, and wearables. “We used signal processing and machine learning to stitch together the various noisy signals from multiple devices. With passwords continuing to attract widespread derision from consumers it seems that businesses are starting to listen to their customers and in recent weeks voice biometrics has been hitting the headlines, as the technology is set to replace the bane of so many people’s lives.